Young folks get the spotlight in this series of dance and music performances by the bay. 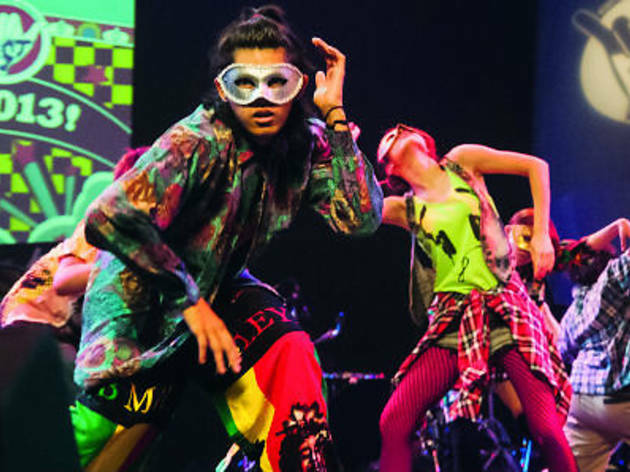 Among the highlights is the SixTeen Dance Challenge, which invites local dance crews to take part in a mentorship with four choreographers from Korea’s Project Prepix Asia; the best of the lot will be performing a specially-created routine at the festival. Plus, don’t miss fringe activities such as parkour demonstrations at the Esplanade waterfront, graffiti artworks, and more. Admission is free but tickets for the dance masterclasses on 21 and 22 June are $25 each.